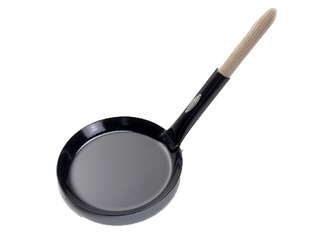 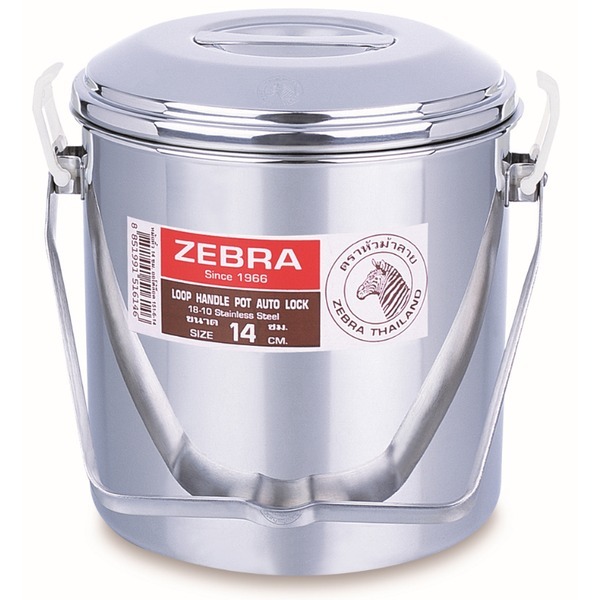 The Zebra Head stainless steel loop handle pots or Billy cans / Tins are a really great quality product made in Thailand. 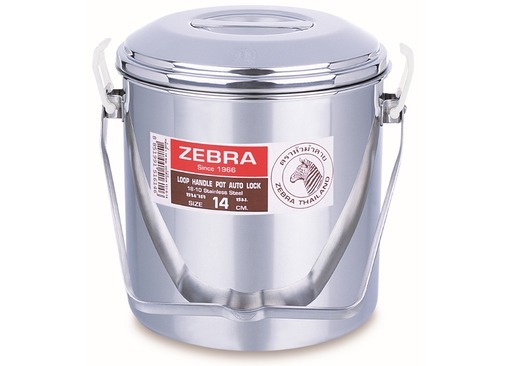 The pots are used by many survival schools & instructors because of their strength, longevity, usefulness and ease of cleaning. 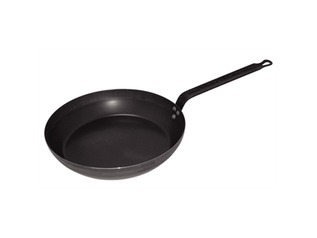 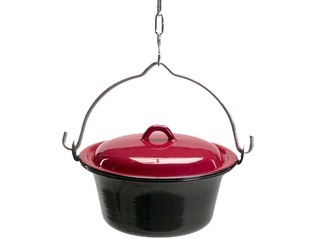 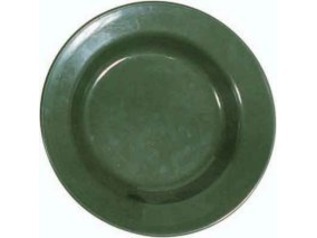 They have a notched loop handle for hanging over a fire and come complete with an internal dish which for steaming or cooking in situ or they can be used as a plate. 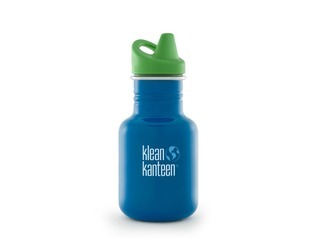 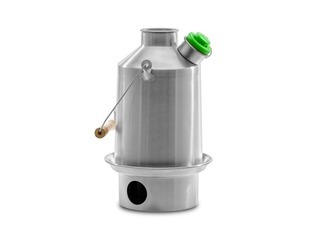 The pots are supplied with a plastic removable auto locking system for the lid to prevent spillage on un-even ground.